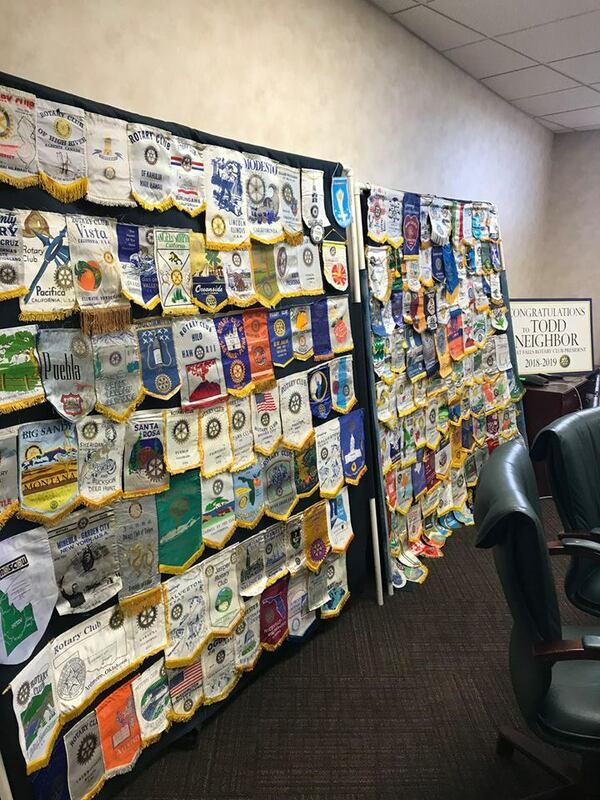 If these banners in his board room are any indication, newly inducted President Todd Neighbor is about to let Rotary take over his life! 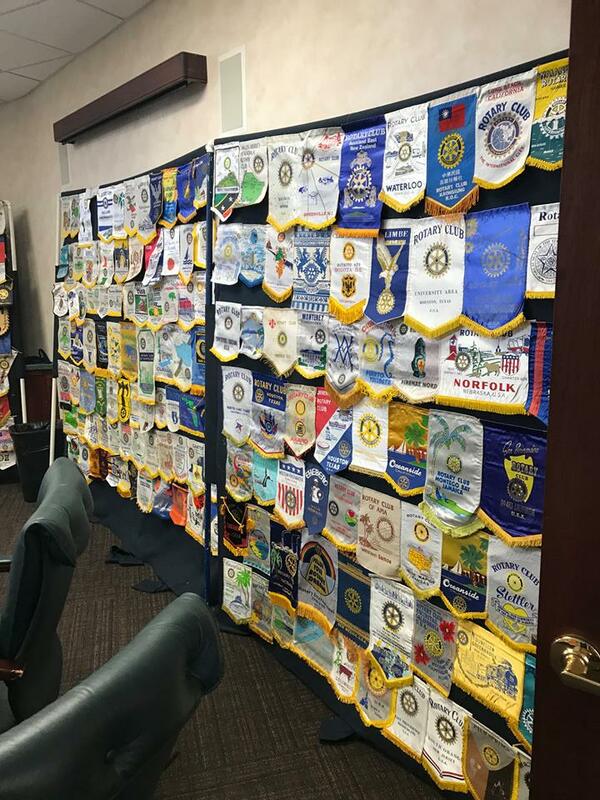 As with all things Rotary, this display would not be possible without the behind-the-scenes work of at least one other Rotarian. 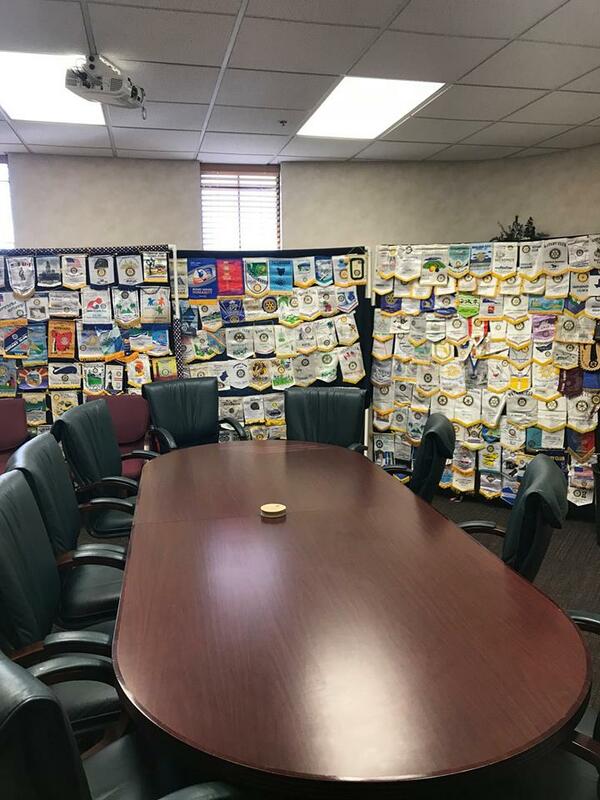 Thank you, Virginia Stacey, for being that Rotarian, and best wishes, Todd, for a fulfilling year as our president.